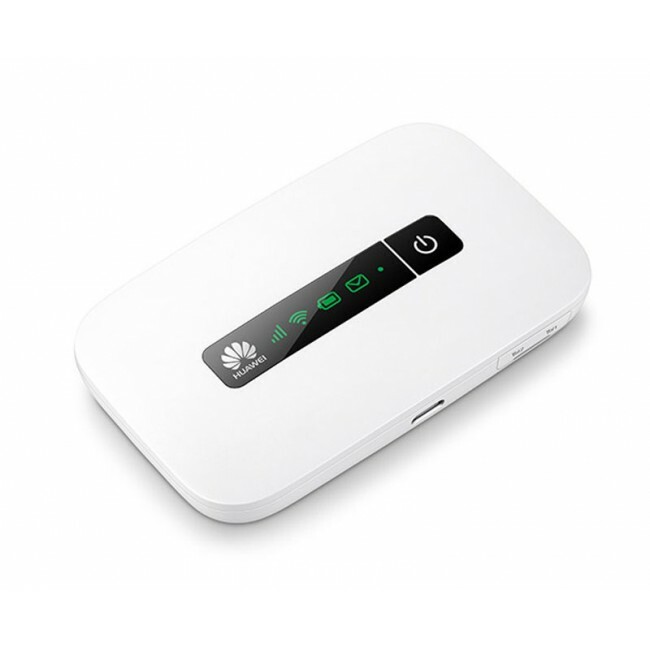 The Huawei E5373 is an affordable mobile LTE router with integrated battery and WLAN hotspot feature. The integrated modem in E5373 can reach speeds of up to 150 megabits per second in the LTE network. Instead of expensive extras such as a display installed on the front, the manufacturer has focuses on the essentials about integrated dual-band Wi-Fi. In the following information sheet, you will find all the details for Huawei E5373. The centerpiece of the Huawei E5373 is a cellular modem HiSilicon, a subsidiary of manufacturer Huawei. The modem supports all important for Europe frequency bands and allows data rates of up to 150 Mbit/s downstream and 50 Mbit/s upstream depending on the network. In practice, however, the rate could usually be well below the maximum. If LTE network is unavailable, the modem supports both GSM and UMTS networks, the two older wireless technologies. In the UMTS network, it also allows up to 42.2 Mbit s download and 5.76 Mbit/s upload speed if the data accelerator DC-HSPA+ are used. On the body side of Huawei E5373, you can find two connections for an external antenna. The connector type is TS-9. When the device is in low data rates or unstable Internet connection, an external antenna is recommended. The two connectors are hidden under a cover. Up to 10 units can connect to the E5373 LTE router simultaneously via WLAN. Another device may also take advantage of the Internet connection via the microUSB connector and the cable supplied. The manufacturer Huawei has opted for a module, which can send and receive both at 2.4 GHz and 5 GHz. The 5 GHz band is particularly useful when the frequency range is overloaded on 2.4 GHz, which may often happen on large-scale events or in a residential area with many local residents. The Huawei E5373 has a battery with a capacity of 1500 mAh. The energy storage unit is easily replaceable by the user, so if necessary, you can buy a second battery to extend the operating time. According to Huawei, one can expect a runtime of up to 6 hours of continuous operation, then the battery needs to be charged through the microUSB connector again. Now the Huawei E5373 is available on www.4gltemall.com .The price is in budget without a contract. In the mobile operators in Germany, Austria and Switzerland, the LTE router is not available, so you should look around when necessary for a separate data plan with a provider of their choice. Huawei E5373 can work well with almost all network provides in Europe, if you usually travel or go outdoor, it’s a good partner! 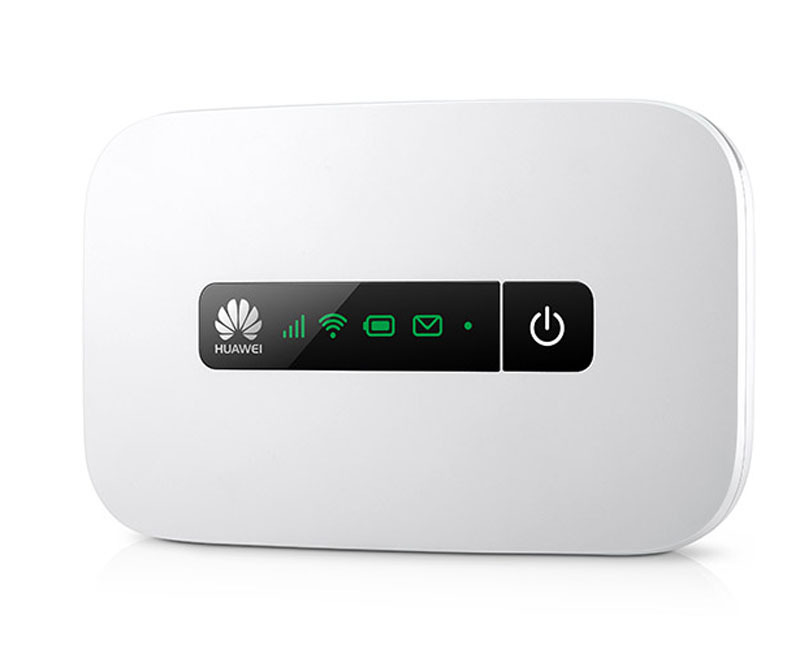 The Huawei E5373 is a small cellular router for speeds of up to 150 Mbit/s via LTE. 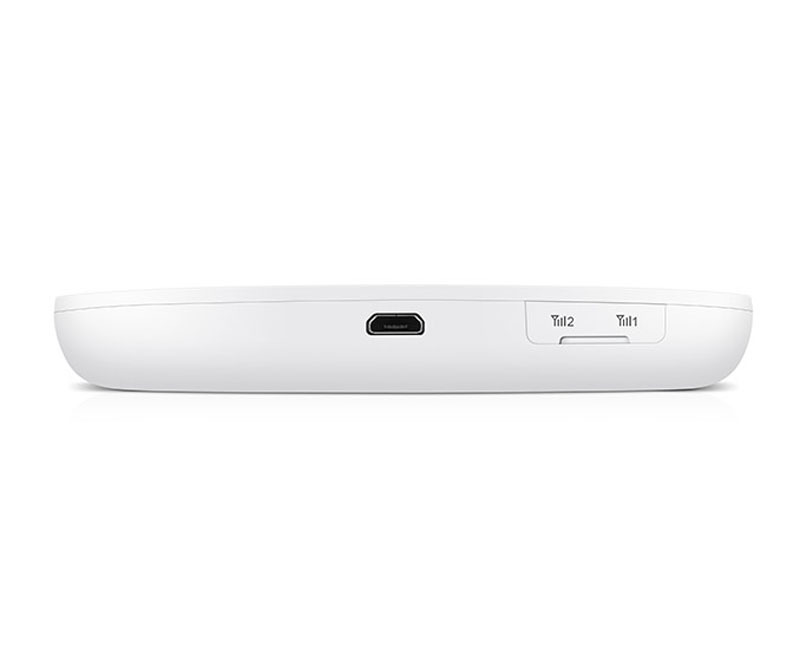 Unlike many other MiFi hotspots, the model does not have a display on the front, but the rest of the equipment is quite good and the price is attractively lower than many comparable devices. We will review more details about Huawei E5373 in this article. 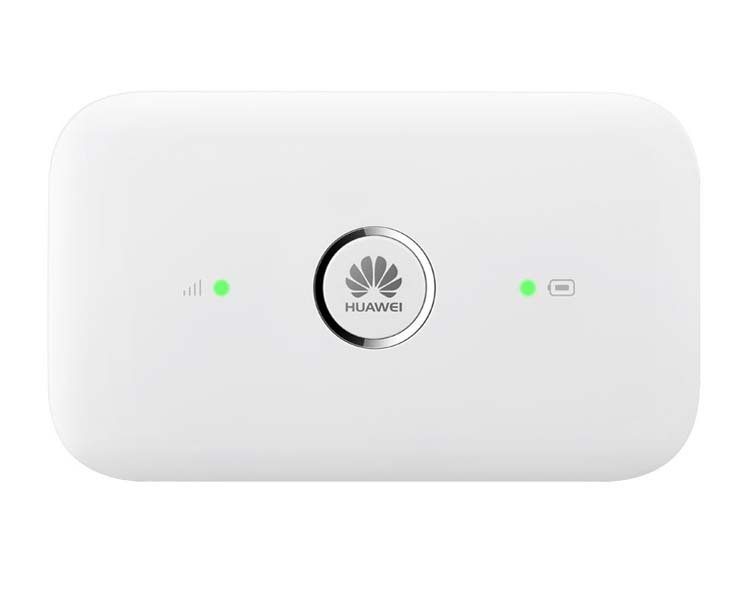 The Huawei E5373 has an integrated cellular modem for speeds of up to 150 Mbit/s in the downlink and 50 Mbit/s in the uplink via LTE. Of course, the slightly older UMTS network is available, then the data accelerator DC-HSPA+ up to 42.2 Mbit/s in the downlink and up to 5.76 Mbit/s in the uplink is possible. Also GSM with EDGE is supported. As for FDD-LTE, the frequency bands are supported on 800/900/1800/2100/2600Mhz. So you are free use the unlocked Huawei E5373 in many countries in Europe. But you will have trouble to use it in North America, because the device will be unable to work in the LTE networks there. The connection to terminal equipment is normally done via Wi-Fi, although a use as a USB modem is possible using the MicroUSB interface. The wireless module operates on the 802.11a/b/g/n, ie on 2.4 GHz and 5 GHz. Thus the Huawei E5373 can also be used in environments where the 2.4 GHz band is overloaded. A maximum of 10 devices can be connected simultaneously via wireless to the E5373 router. 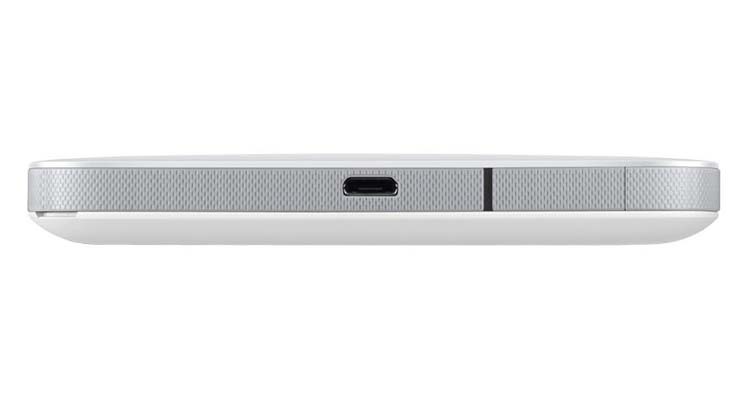 The battery is 1500 mAh strong and easily replaceable by the user. It is designed to ensure an operating time of about 6 hours, according to Huawei. On the front of the Huawei E5373, 5 LEDs were integrated, which indicate its operating status. There is also a microSD slot for file sharing in Huawei E5373. If you use a corresponding memory card in the device, so you can share files and folders on the network. The Huawei E5373 is now available on www.4gltemall.com . As a similar model to Huawei E5372, here now we can’t tell what the real difference between them is. But new device is always better than old one. Huawei mobile WiFi is always leading the mainstream in the wireless pocket WiFi. We believe Huawei E5373 will be popular soon. 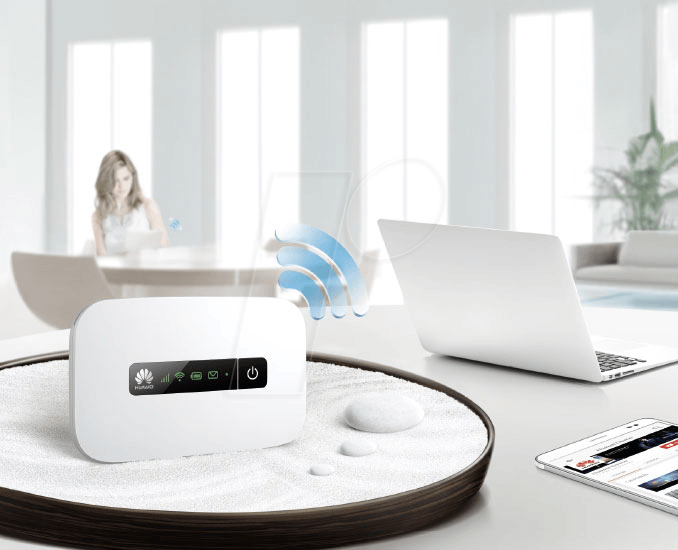 Management of the router is extremely simple and intuitive and can be done directly from a web browser or through an application of Huawei Mobile Wi-Fi to your smartphone (downloadable application from Google Play, Apple Store). Currently, we can’t not see the real improvements and difference from its predecessors E5776 and E5372; however, we will take some test in future to find what’s new in the new mobile hotspot. If you are interested in this new hotspot, welcome to check more details on www.4gltemall.com .